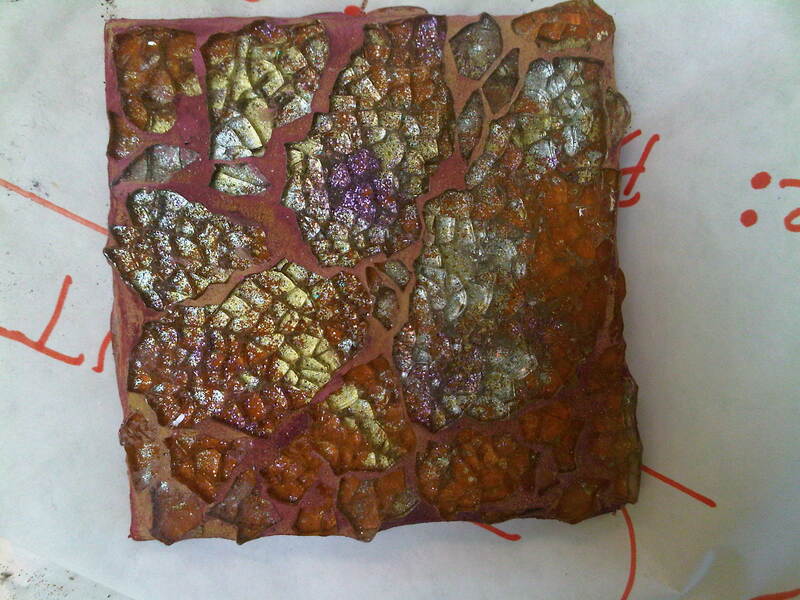 Regal Eye – Fire Glass, Tile, Rocks, Kiln Cones, Glaze Test Stick. 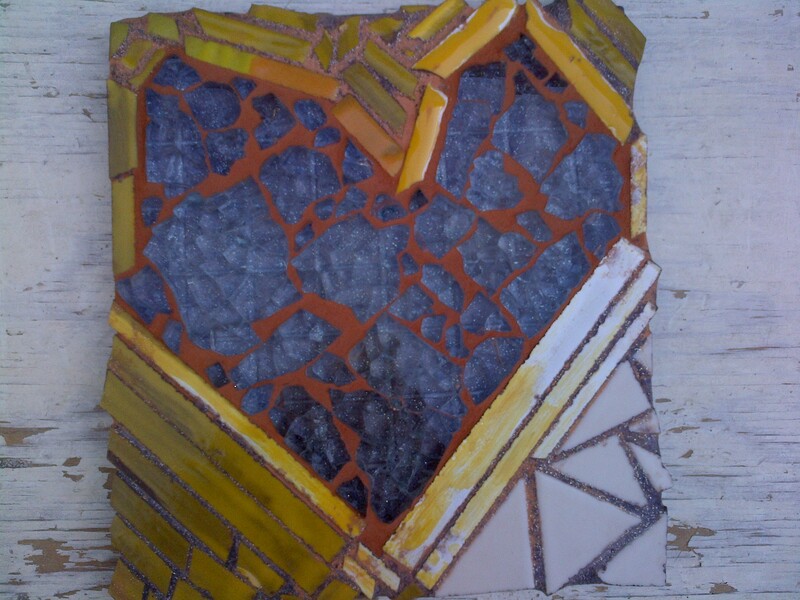 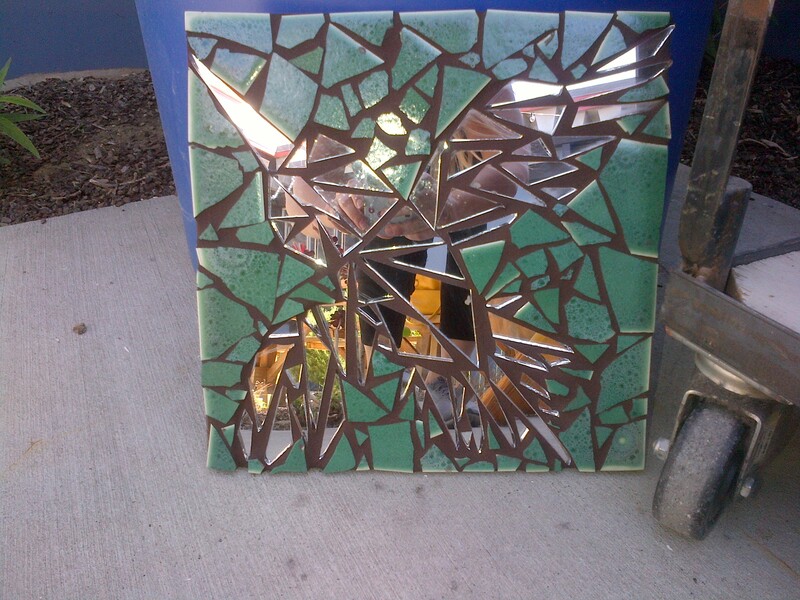 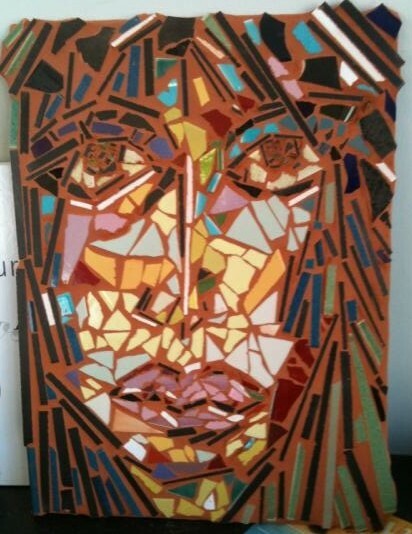 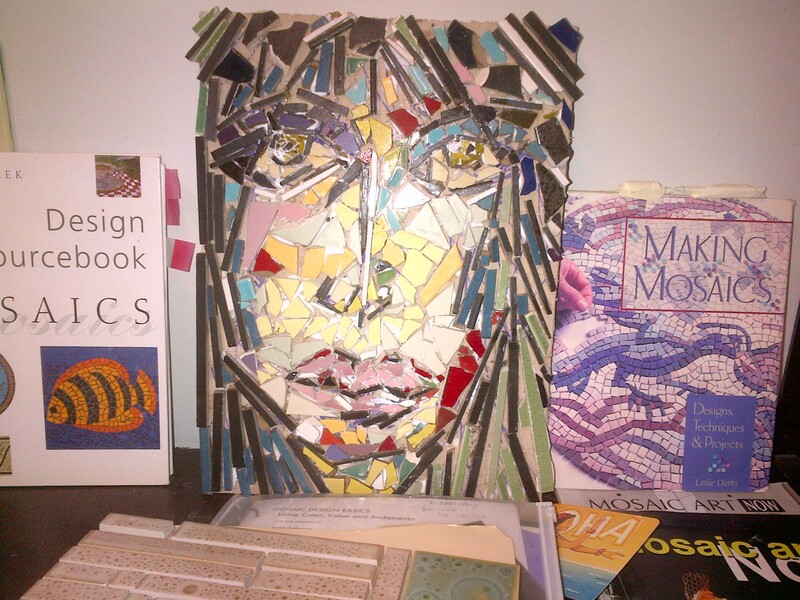 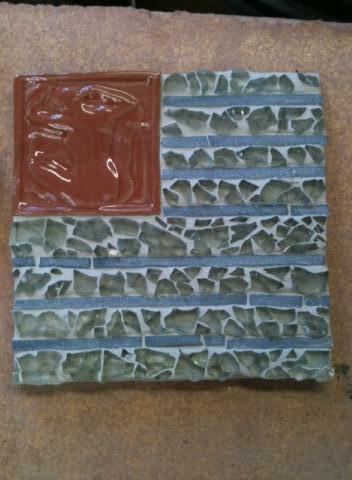 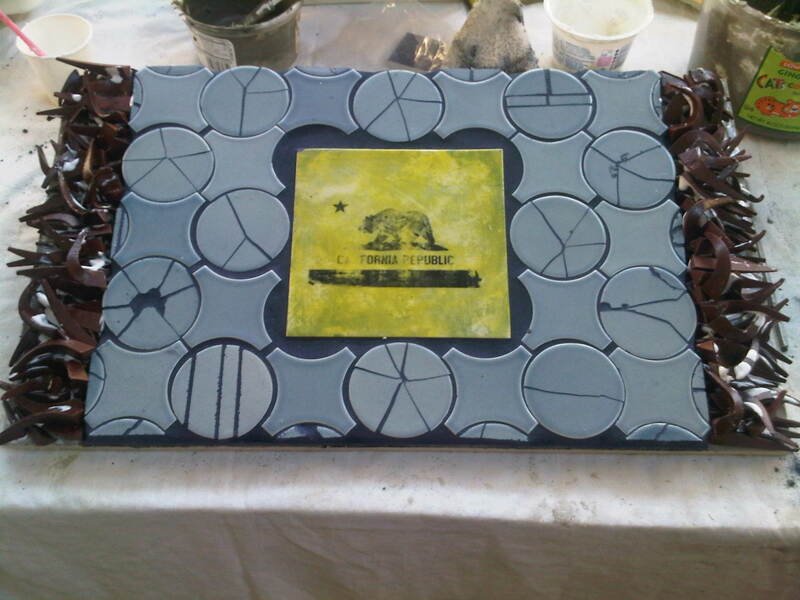 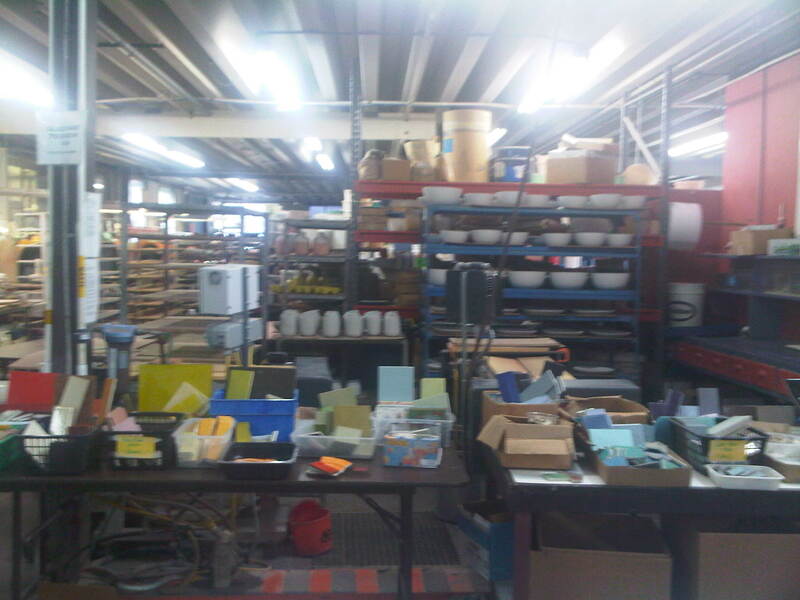 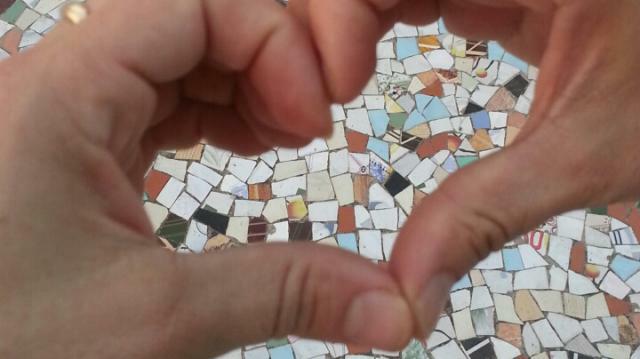 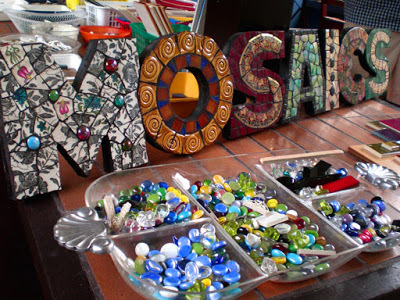 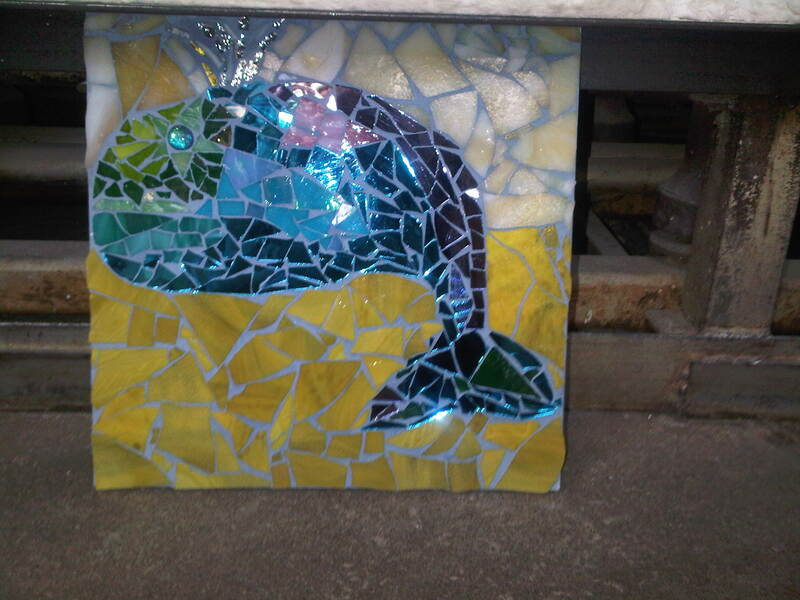 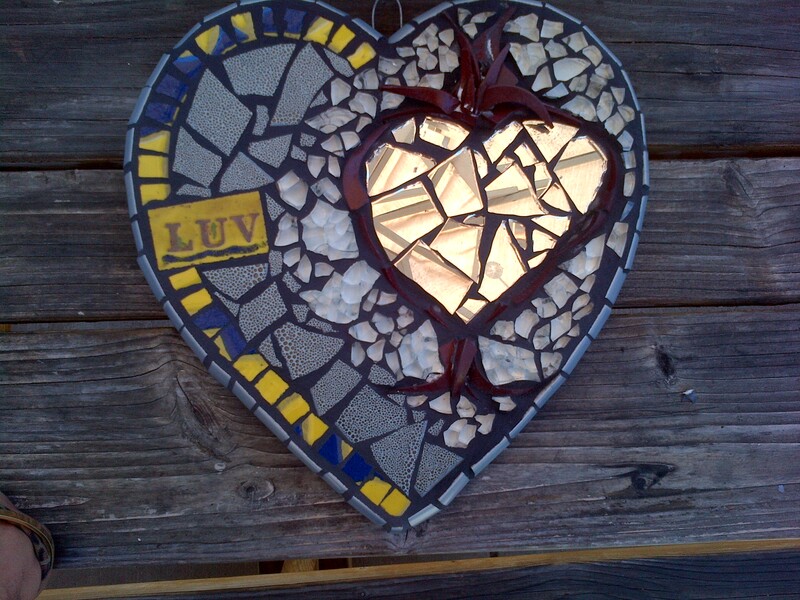 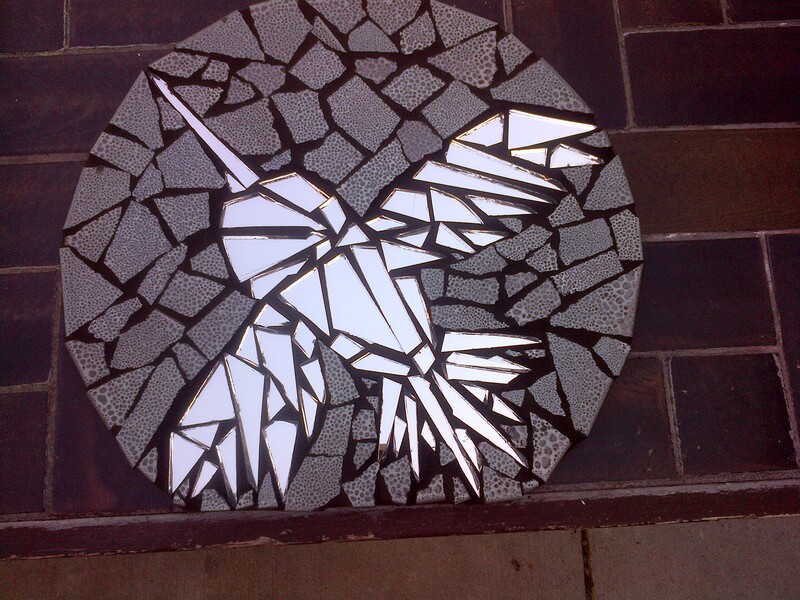 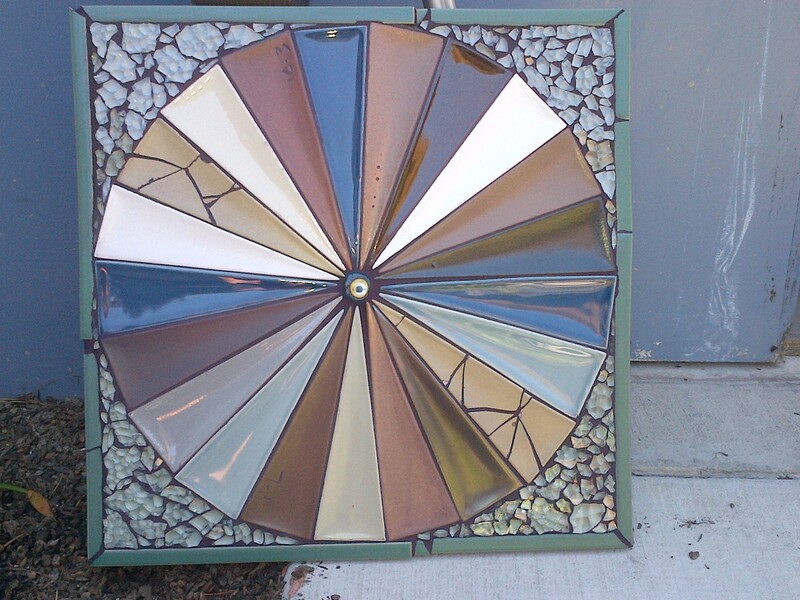 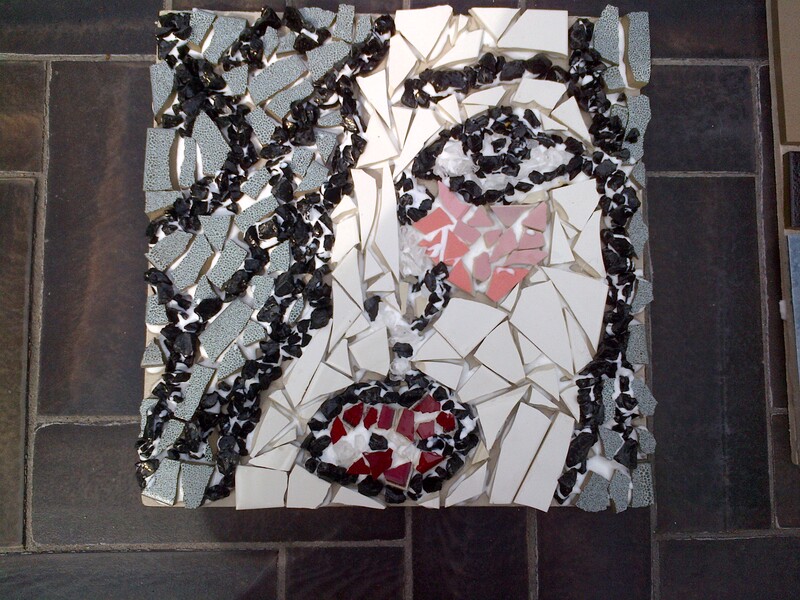 Come learn how to do Mosaic on July 27th/28th at Heath Ceramics. 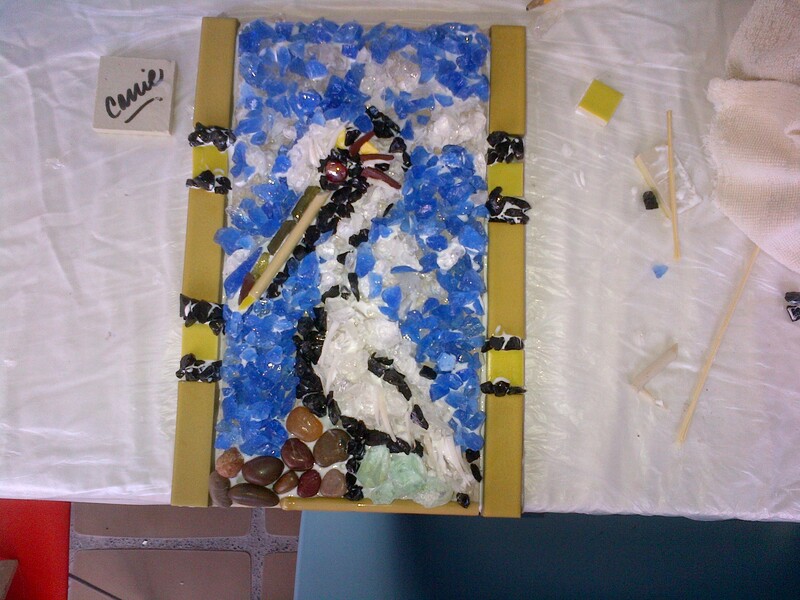 Call 415-332-3732 ext 16 to sign up. 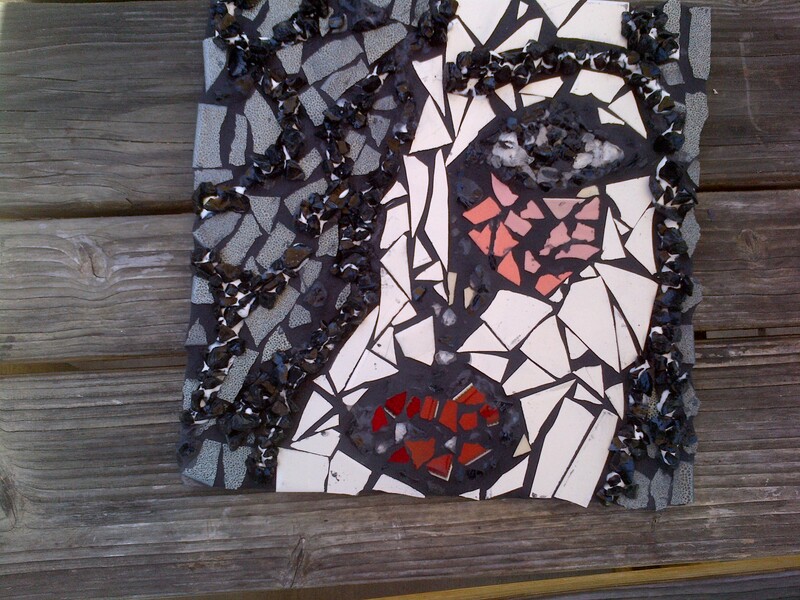 Face 6.2.13 Before and After Grout. 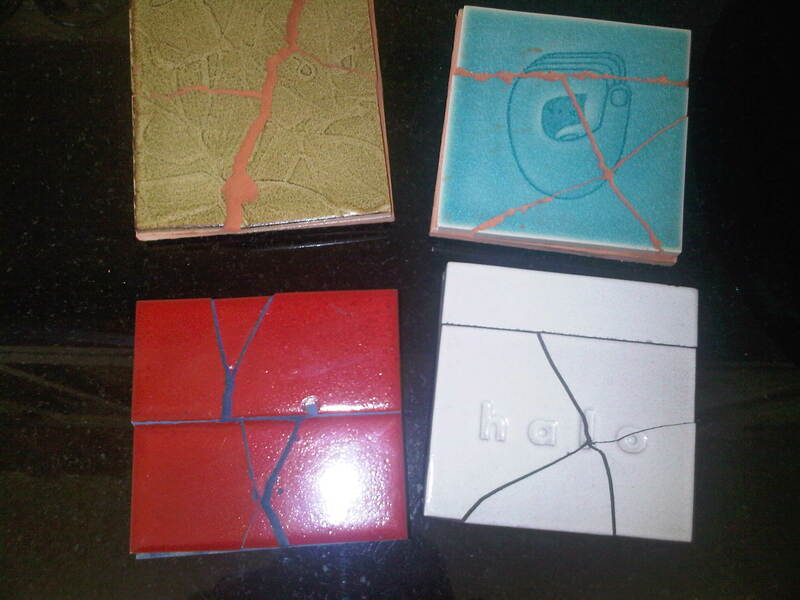 From June 1st and 2nd. 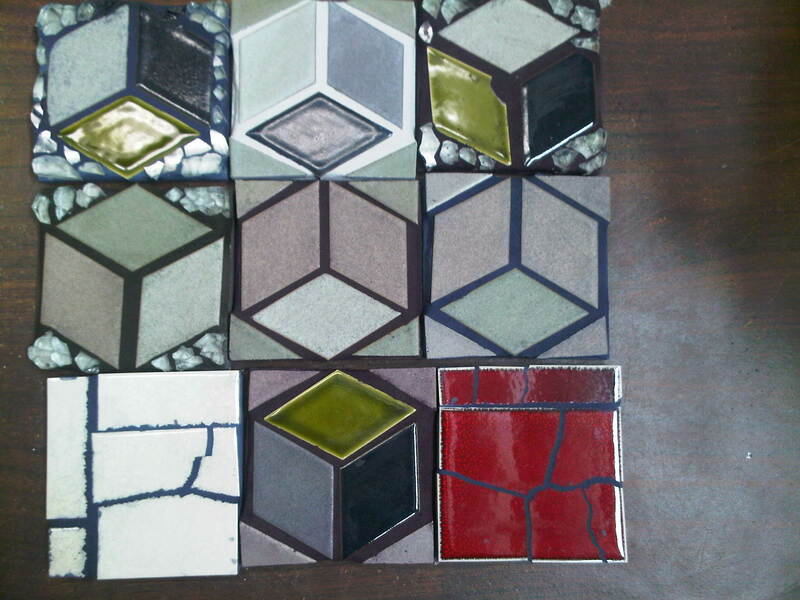 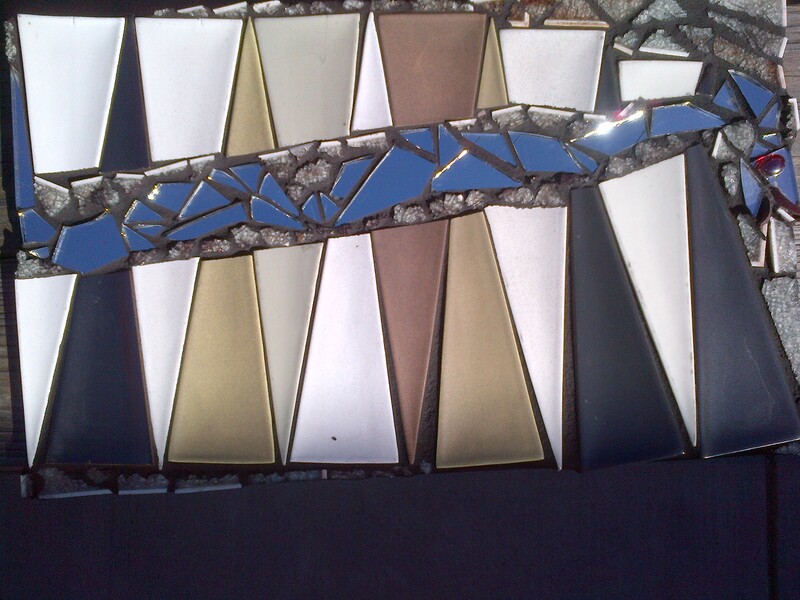 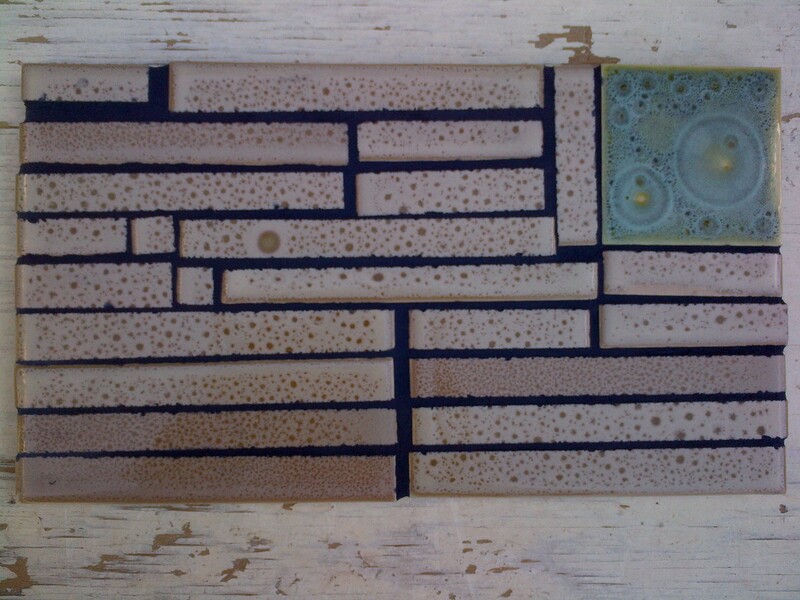 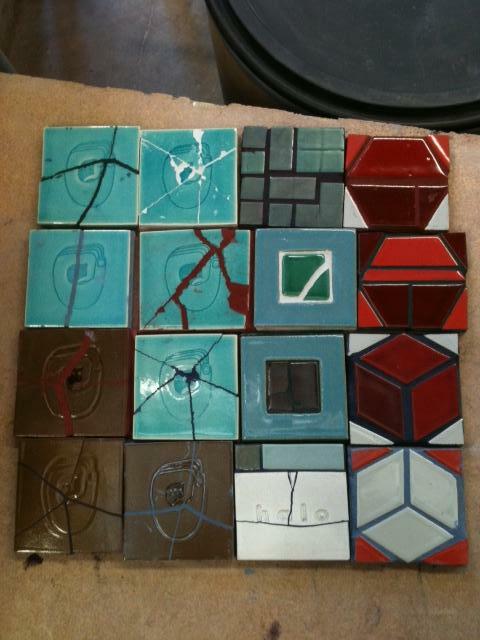 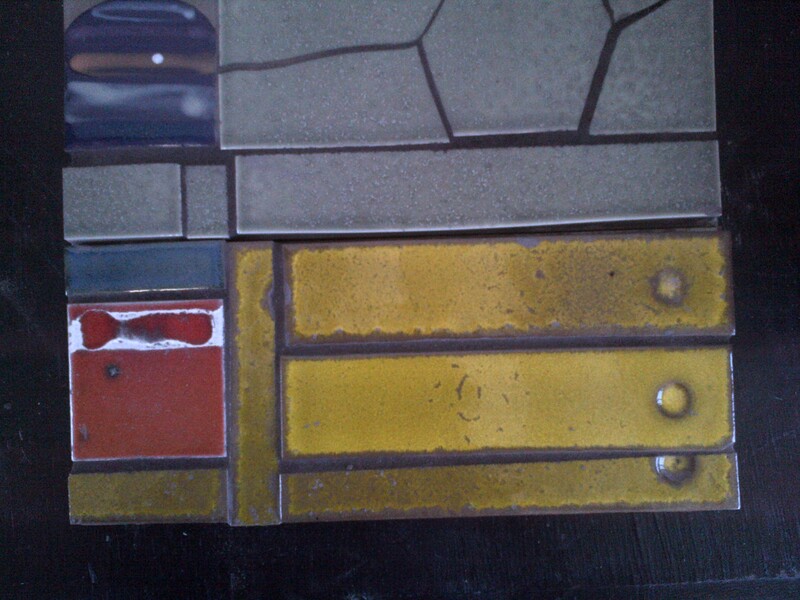 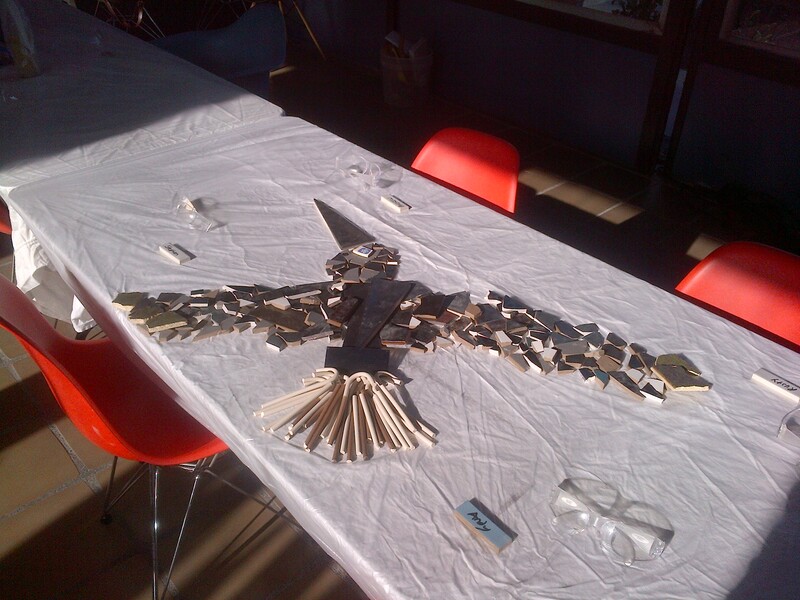 Heath Ceramics Mosaic Workshop: Tile, Fire Glass, Grout, New lightweight Substrate.